Antonia Silva, age 88 of Albuquerque, NM passed away peacefully, Tuesday, February 5, 2019, while surrounded by her loving family. She was preceded in death by her son, Edward Silva, daughter, Erlinda Sandoval. 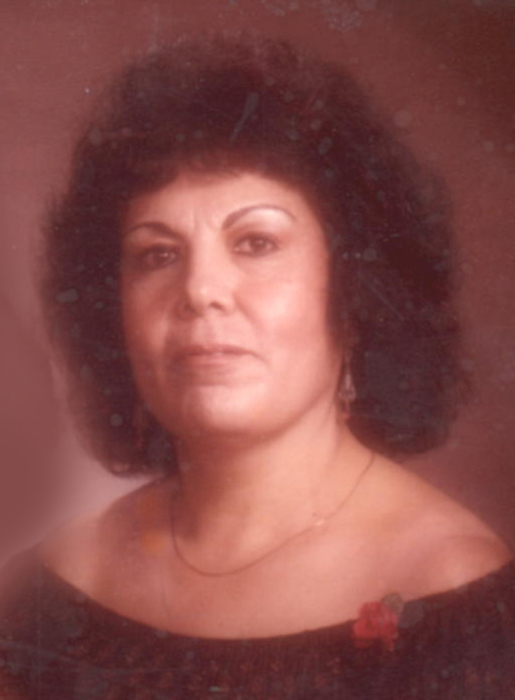 Antonia is survived by her loving children, Velia Silva, Rachel Flores, Agustine Jr., Eustaquio, Michael, and R. Josef Silva; many grandchildren; and great-grandchildren. A Rosary will be recited Friday, February 15, 2019 at 8:00 a.m. at Nativity of the Blessed Virgin Mary Church, 9502 4th St., NW, Albuquerque, where the Mass of Christian Burial will be celebrated at 9:00 a.m. Inurnment will follow at Mount Carmel Cemetery, located on Edith and Ranchitos NW. 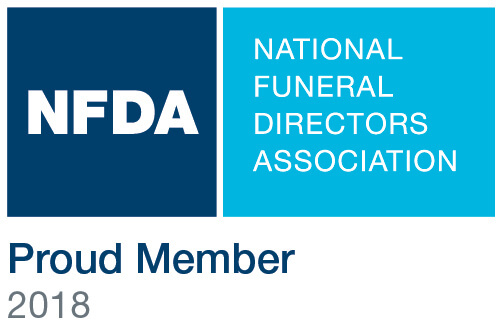 Antonia’s care is entrusted to: Daniels Family Funeral Services ~ ALAMEDA MORTUARY, 9420 Fourth Street NW, Albuquerque, NM 87114, (505) 898-3160.